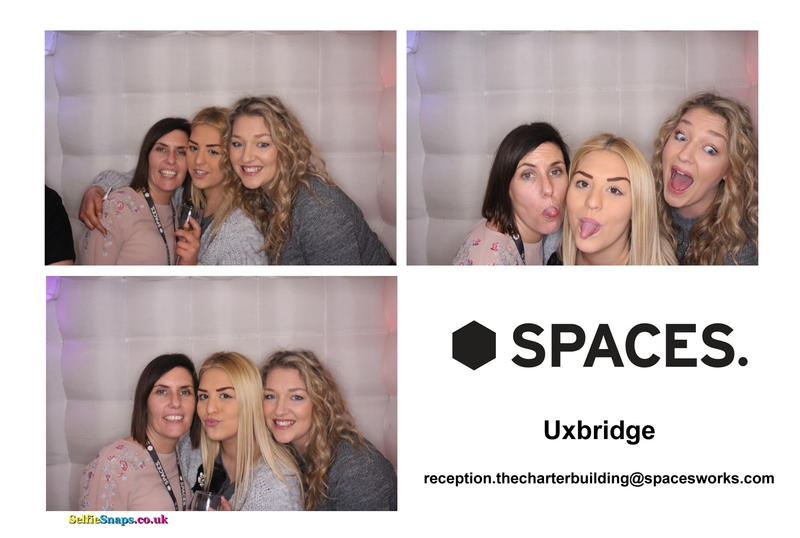 Our inflatable LED photobooth was in action at the new office launch party for Spaces in Uxbridge last night, along with Stilt walkers, canapes, drinks, DJ, Swing band, caricaturist and a Lindy Hop flash mob ! 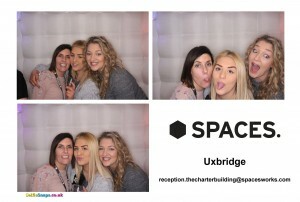 The event was in order to showcase their office spaces in their new Charter Building in Uxbridge town centre. Some great serviced offices with trendy communal reception spaces and a huge 4 floor underground car park.